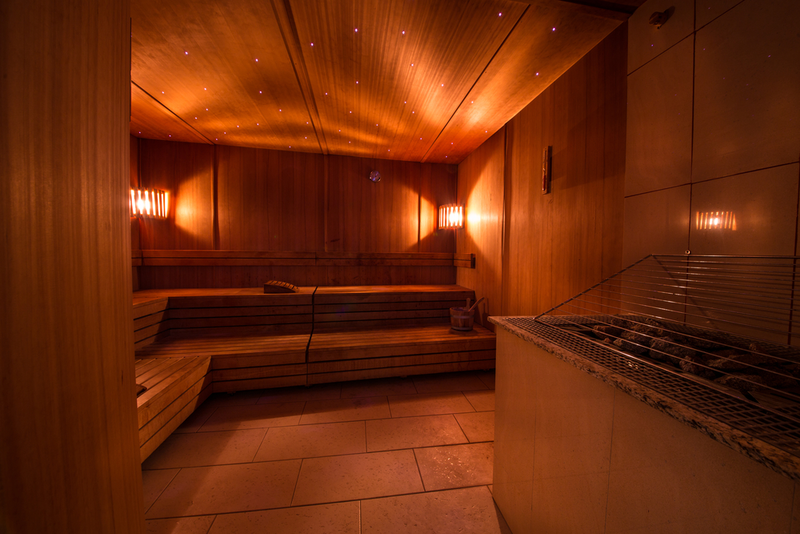 If you think that only Manhattanites pamper themselves in spas across the city, think again! Next time you’re staying at The New Yorker Hotel, schedule some time for yourself. After all, the city that never sleeps can get overwhelming, even for tourists. Imagine walking around NYC with a freshly scrubbed body, expertly manicured nails and renewed skin. 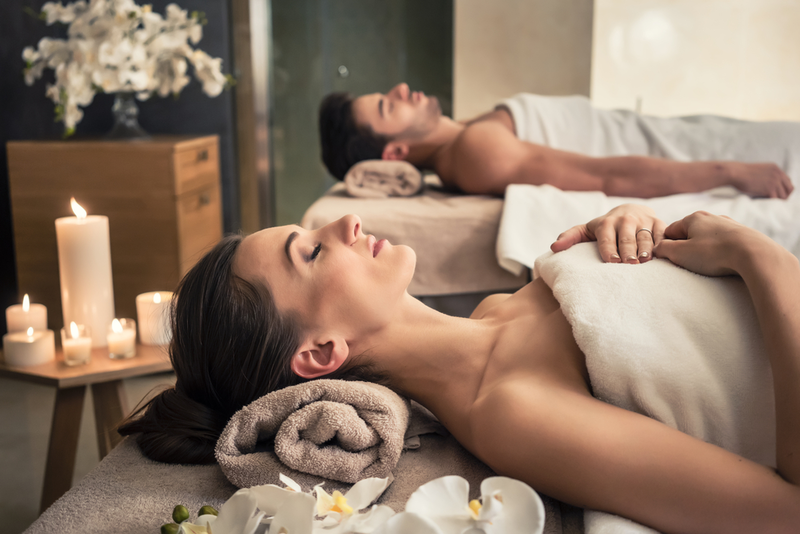 Don’t worry about having to spend a fortune to get a massage or a facial—Manhattan has an immense catalogue of spas for every budget. Eve Salon is everything you would expect from a West Village locale. With its urban rustic decor, this spa offers a unique experience that brings together great treatments, sustainable practices and a low-key ambiance. Known as one of the first waxing studios in New York, Dyanna Spa has made a name for itself by continuously providing exceptional services, including anti-aging treatments, manicure and pedicure, massages, full body treatments and much more. This is where you want to go if you want a full spa experience: beauty treatments, relaxation, sauna, steam rooms and water lounge. Although slightly pricier than most spas mentioned here, if you get a treatment of $100 or more, you’ll have free access to the water lounge! Season Spa is an excellent option for beauty and body treatments. The treatment menu has everything from waxing and eyelash extensions to anti-cellulite treatments, deep tissue massage and microdermabrasion facial. An European-style spa, Tribeca Beauty Spa has invested in brands, such as Beauty Essentials by Nadia, Vita Liberata and Clarisonic. Services include whole body care, massages and an apothecary boutique selling a myriad of beauty products. Consider booking a package to get the best value for your money. 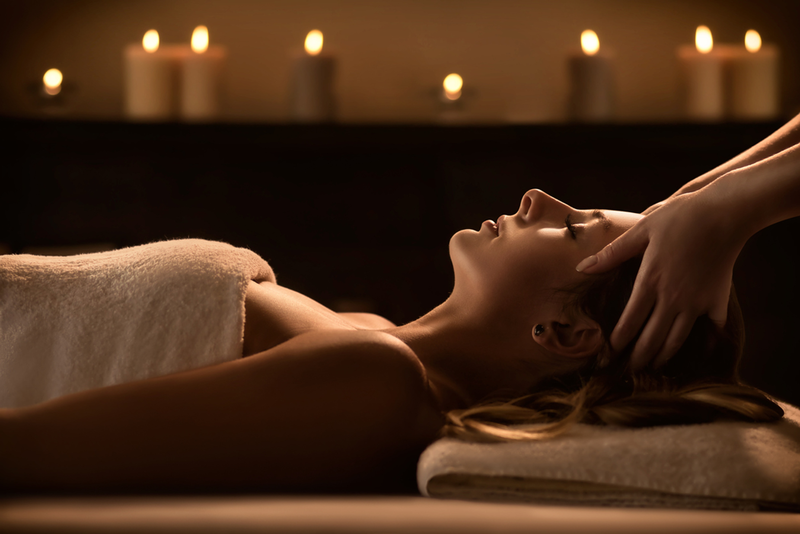 Give the gift of relaxation and beauty to some special—all of these spas are affordable and have gift certificates available. While you’re at it, why not make a weekend of it and book one of The New Yorker Hotel’s special offers?